Early February 2019 marked the 10-year anniversary since directors Viviana and Gary Eaton opened the doors of Place Graceville. We sat down with Place Graceville director Viviana Eaton and reflected on the last 10 years. How was Place Graceville established? Gary Eaton has been in real estate for since 2001 and 10 years ago, he and I had the opportunity to purchase a Raine and Horne business. However, the lease was up on the building and the franchise, so we had to pick another brand. We were drawn to the Place brand as they were new and different. They had a fresh approach to real estate. It was a great balance between old and new. The brand was innovative yet professional. We were the first franchise in the company, and 10 years later here we are. 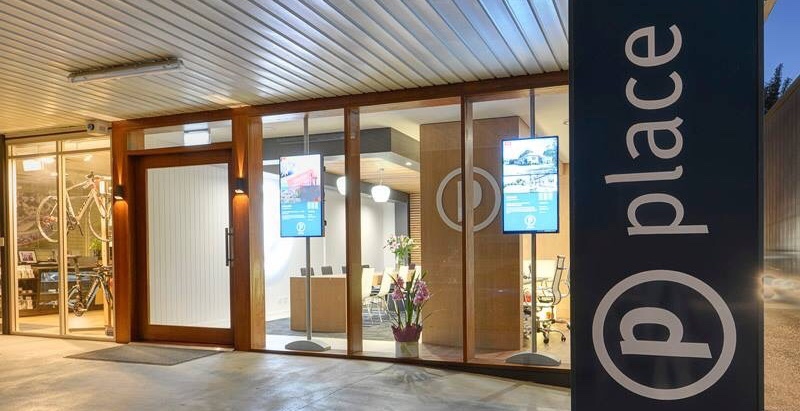 We found a home at 312 Oxley Road, Graceville, but we always had the intention of relocating to Honour Avenue when a place came up. Five and a half years ago we found our new home at 389 Honour Avenue. After a big renovation, we opened our doors to our current office. What is Place Graceville’s specially? We pride ourselves in offering a professional, high quality service with personable agents. People who are very good at what they do yet maintain humility. We strive for excellence and expect nothing less. We have a hyper-local, community mindset, with many donations being made to local sporting teams and schools. Our agents know the western suburbs like the back of their hands as all the team live locally. The greatest achievement was growing a team. We’ve gone from a team of three in 2009 to a team of 30 in 2019. We’ve gone from 1 agent to 15. The best part however is watching the team develop, grow and find their happy place over the years. We also pride ourselves in establishing a great dynamic within the team and having an excellent office culture. It is an office built on trust and mutual respect, however we like to keep things fun too. 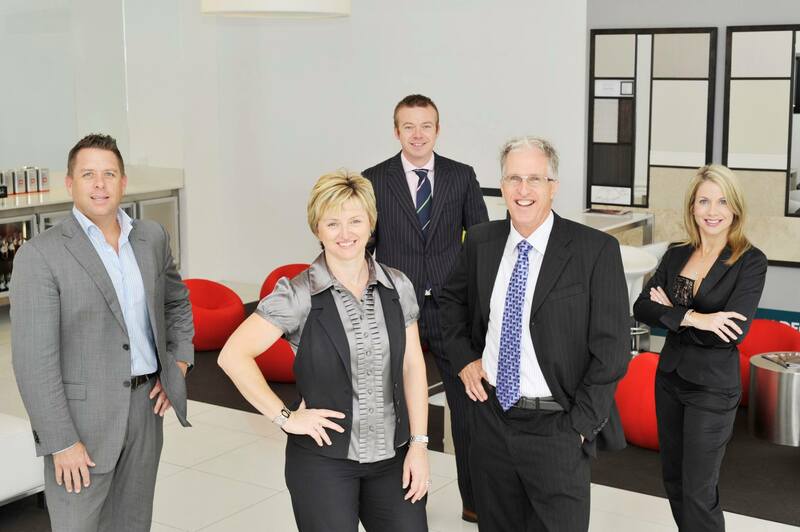 Image: Place Corporate Directors and Place Graceville Directors in 2009: (left to right) Damian Hackett, Viviana Eaton, Paul Curtain, Gary Eaton and Sarah Hackett. 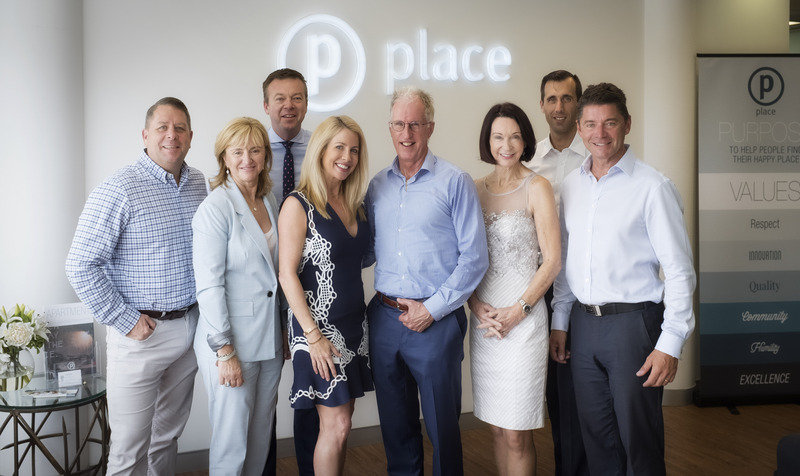 Image: Place Corporate Directors and Place Graceville Directors in 2019: Damian Hackett, Viviana Eaton, Paul Curtain, Sarah Hackett, Gary Eaton, Judy Goodger, Brad Robson and Peter May. What were some notable achievements? 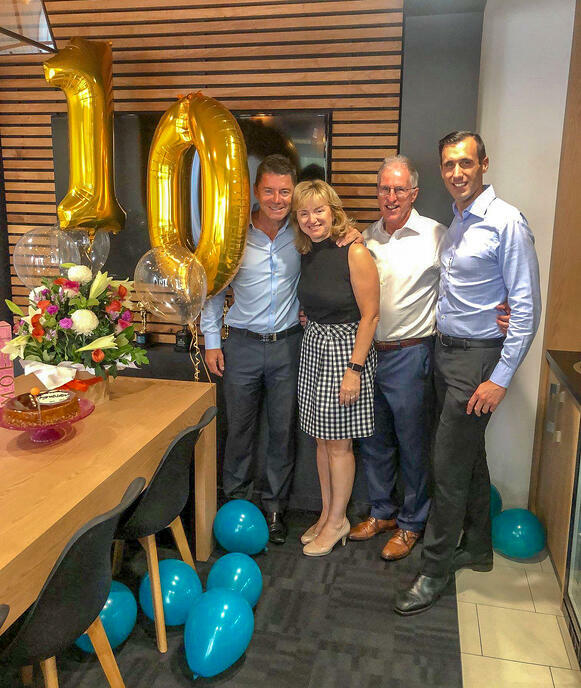 Over the past 10 years we have found our feet and grown stronger as a team, and that has shown through by winning awards within the wider Place group. 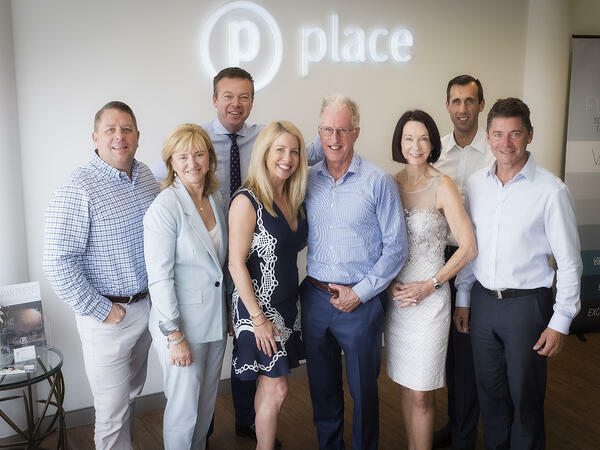 Last year Place Graceville won Business of the Year at the annual Place awards. We have increased our market share dramatically within the past 10 years. Our most impressive market share is in Chelmer and Graceville. We now hold about 27% of the market share in Chelmer and 24% in Graceville. Finally, I would say establishing our new office on Honour Avenue would be one of our greatest achievements. We always intended to open our office on Honour Avenue so when it finally happened in 2013, it was a very defining moment for us. How have business partners Peter May and Brad Robson benefitted the team? Peter May and Brad Robson joined the Place Graceville team in 2013. Combined, Peter and Brad have 36 years experience in the real estate industry. They brought with them a large market share, highly developed sales skills, a deep knowledge of the local area and many years of experience. When Pete and Brad merged into the Place Graceville business, we grew stronger together. 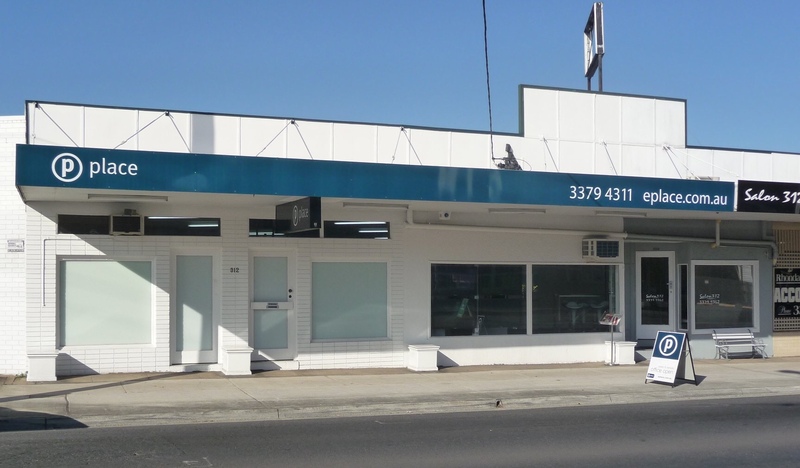 Image: Old Office on Oxley Rd and New Office on Honour Ave.
How has the industry changed since Gary first entered real estate in 2001? Technology has dramatically changed how the industry works. The internet has vastly improved the way we stay in touch, communicate with the world, and service our clients. We have a different way of doing things now. Back in the day we used to place buyers in our cars and drive them to properties we had for sale. If you are interested in knowing how Place Graceville can help you sell your home, contact us today on 3379 4311. We are looking forward to the next 10 years of servicing the community.